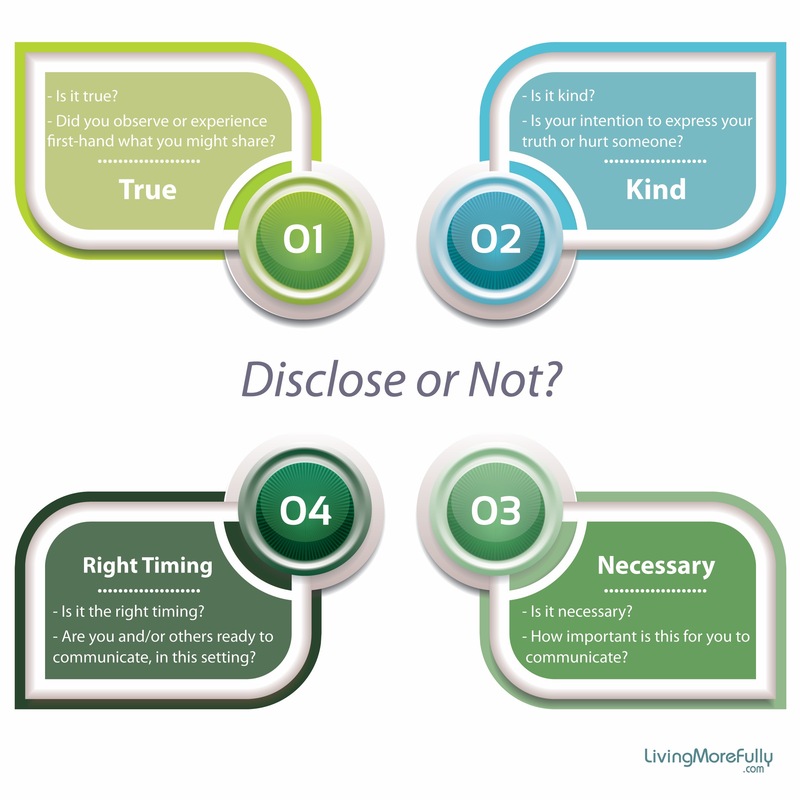 Absolute Honesty: What Does It Mean When I Am Absolutely Honest? Please share your answers with the group during our meeting this week. When is it the most difficult to be honest? Is it possible to be dishonest with others and yet honest with ourselves? Is it possible to be honest with others and yet dishonest with ourselves? Absolute honesty is when my thoughts words and deeds are balanced between trust, integrity, authenticity, reliability and truthfulness on one side, together with compassion, kindness and tolerance on the other side. 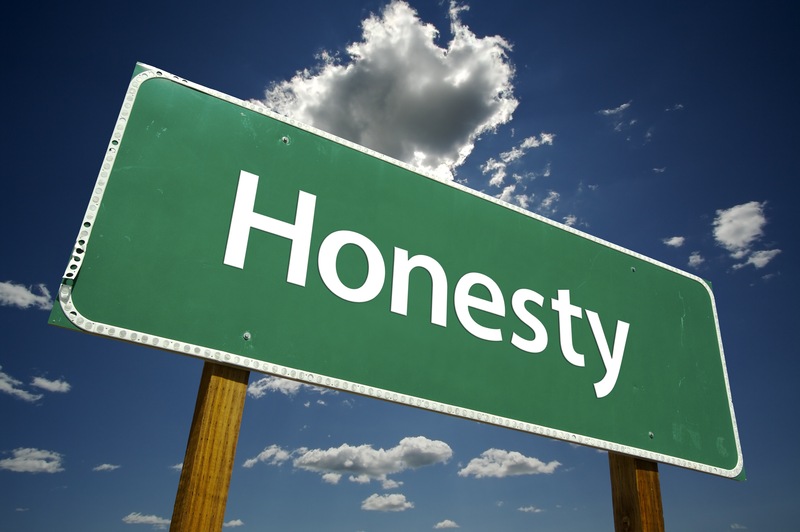 What does it mean to be absolutely honest? 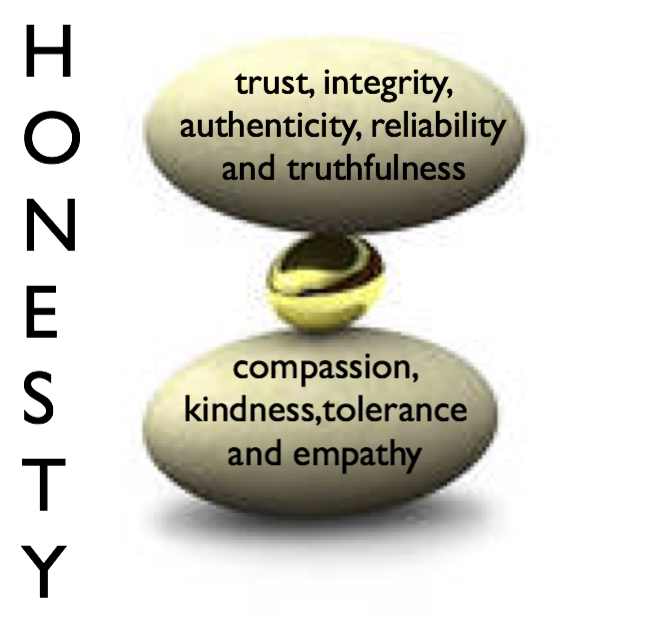 When I am honest, I am open, trustworthy and truthful. When I am honest, I can be relied on not to lie, cheat or steal. When I am honest, I tell the truth tactfully. When I am honest, I am true to myself and do what I know is right. When I am honest, I admit my mistakes even when I know someone might be angry or disappointed. When I am honest, I do not pretend to be something I am not. With honesty, I can trust that things are the way they appear to be. When I am honest with myself, I accept myself as I am. When I am honest, others can believe me. When I am honest, I am reliable and dependable. When I am honest, I am not deceptive or manipulative. When I am honest, I do not mislead or take advantage of others. When I am honest, I say what I mean and mean what I say. When I am honest, I am precise and accurate with my speech, neither exaggerating nor omitting the truth or facts. When I am honest, I do not pretend that something does not matter when it does or exaggerate to impress others. When I am honest, I am truthful about my feelings. When I am honest, I avoid gossiping about others and myself. When I am honest, I avoid speaking critically about myself and others. When I am honest, I only make promises I can keep. When I am honest, I am trustworthy in all my interactions with others, refusing to lie or cheat. When I am honest, I admit my mistakes and fix them. When I am honest with myself, I can then be honest with others. When I am honest, actions are consistent with my values – in public and in private. When I am honest, I honor my commitments to myself and others. When I am honest, I do not steal. When I am honest, I am respectful of other people’s time. When I am honest, I am not lazy, nor do I procrastinate. When I am honest, I am prompt. When I am honest, I do my best. When I am honest, I pay my bills on time. When I am honest, I give fair value for the wages I earn or give to others. When I am honest, I practice personal self-disciple. When I am honest, I respect rules, regulations and laws. When I am honest, I keep my word. When I am honest, I acknowledge when I don’t know something. When I am honest, I respect my privacy and boundaries. 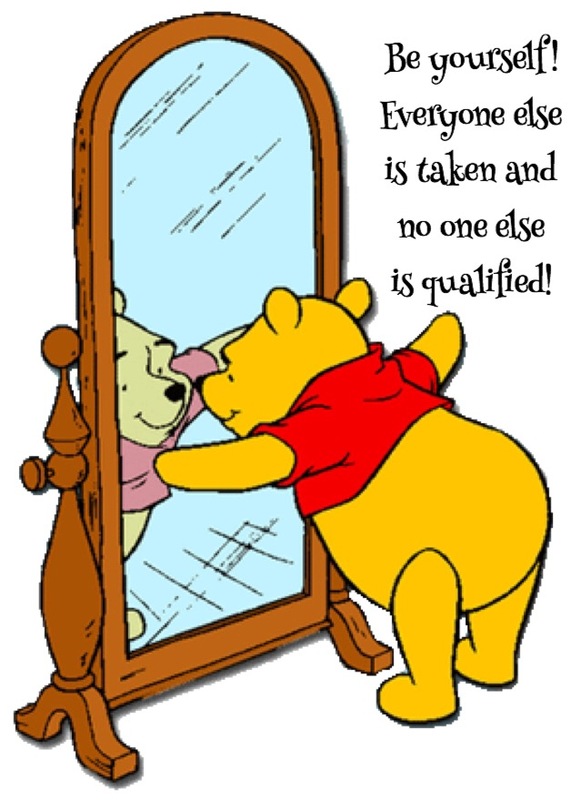 When I am honest, I make other people’s interests equally important as my own. When I am honest, I try to see things from another person’s point of view. When I am honest, I consider how my actions will affect another person. 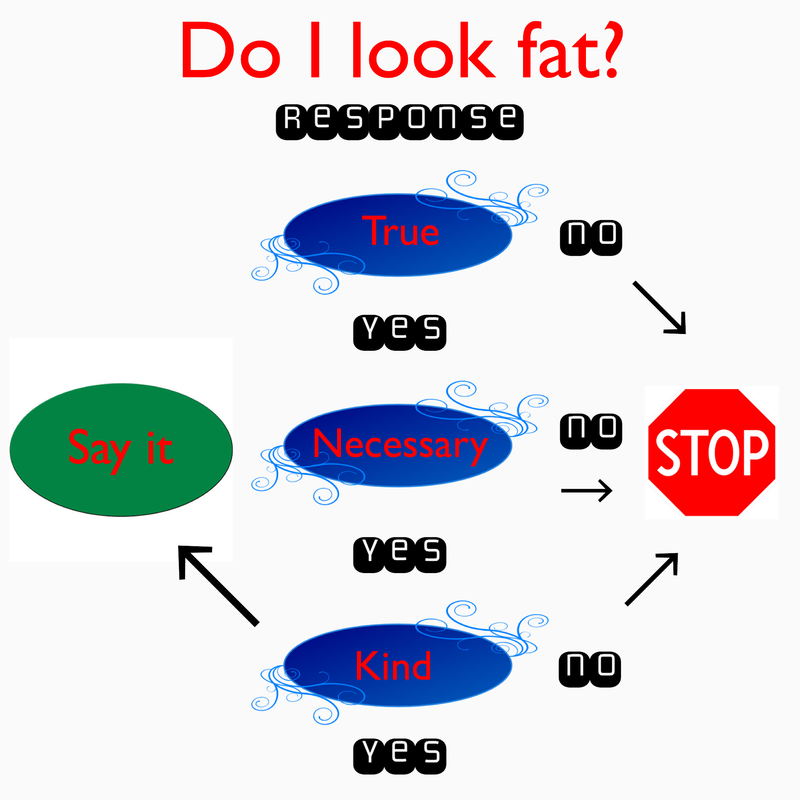 When I am honest, I consider if my words will be helpful or hurtful. When I am honest, I consider if what I am about to say is kind, necessary, timely and appropriate. When I am honest, I have a personal code for knowing when to speak up and when to keep something to myself.